Coral Business Solutions is a total IT solution provider with a good professional team to develop, implement and support customized computer packages for different kinds of businesses. Coral provides total POS Hardware & Software Solutions. Coral POS is the leading POS software in the Middle East. Coral POS Software will give you more control of your counter sales, back office procedures, stockroom management, and accounting. You will save time on training and increase profit with better inventory & customer management. 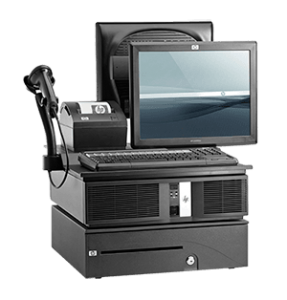 With Tie-ups with HP and E-POS, Coral Business Solutions is providing total POS solution.